Having an accident is never fun for anyone. However, not receiving a substantial amount for your injury can be equally – if not even more – frustrating for you. Ultimately, you want to make sure you are fairly compensated for having sustained an injury that may have quite literally knocked you off your feet, and it’s easy to get things wrong without the help of a specialist personal injury solicitor. Here are the most common mistakes that personal injury clients tend to commit, which often result in them losing out on the compensation they truly deserve. When fighting for your case, one of the most crucial aspects of your argument is the evidence gathered. While it would be far easier if cases could be decided simply by word of mouth, the truth is that most will require undeniable proof to make the case strong enough to win. If the situation were a car accident, hard proof would include photographs of the positions of the car and any retrievable footage of the accident from nearby cameras. If there were any witnesses to the accident, then their account of what happened can also weigh heavily in your favour, provided they support your claims. When trying to win compensation, keeping a record of any financial losses such as the costs incurred is crucial. Any losses that you may have sustained can be compensated for if your case wins. Ensure you’re completely thorough when gathering evidence from as many places as you can, because as a claimant you have to prove that someone else’s negligence caused you harm. Without any concrete evidence, the possibility of winning the case is usually slim to none. In many situations, injured people tend not to use lawyers. This may be due to the misconception that solicitors complicate the situation and raise costs, and it is better to settle the ordeal through an insurance company. In actuality, working alongside a solicitor can increase the amount of compensation you receive, compared to the amount you would have settled for with an insurance company. Being experts in the personal injury field, our experienced solicitors know the ins-and-outs of personal injury claims and how to get the most out of your claim for you and your situation as a whole. The majority of the time, clients tend not to disclose all of their symptoms to the medical expert when asked. This is one of the most common issues that solicitors face with personal injury claims. Without accurate details and a truthful account of the pain you’ve had to deal with, it becomes harder for lawyers to win the correct amount of money for your claim. When reviewing your injuries with the doctor/ medical expert, it’s important that you mention all aspects of your injury because a doctor is less likely to change the report in the future. An incorrect report means the full amount of compensation needed won’t be received. 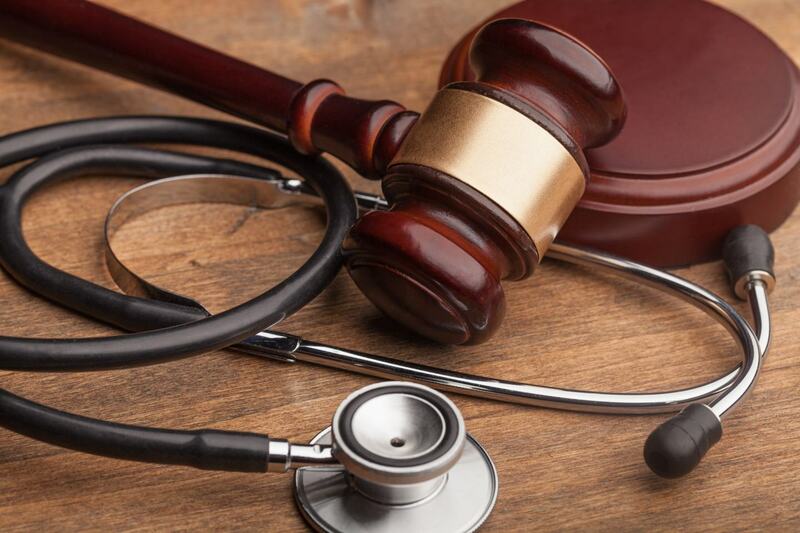 Many victims of personal injury also have the misconception that injuries relate only to physical pain, but the mental and psychological repercussions of an accident are equally important for your case. No one should have to live with mental, emotional or psychological scarring from an accident, least of all you. Settling early is one of the greatest mistakes that a client can make. Once they receive a quote of a decent amount, they may automatically assume that they are not going to receive any more compensation if they take further legal action. At Romain Coleman, our team of solicitors are experts at making sure that your case hasn’t been under settled. Even if your claim has already been made, we can still offer advice on how to proceed and what to watch out for. Always try to settle your case only once you have made a full recovery. This way you are not settling for any compensation value less than what was needed for your injury and recovery as a whole. Injured clients often have the notion that all personal injury solicitors are the same. Most claimants tend to use the legal team provided by an insurance company, but do you ever question how dedicated they are to a case? Typically, these insurance solicitors/paralegals are swamped with hundreds of cases, and cannot afford to dedicate all their attention to solving only one. For the best advice, you need to shop around and make sure that the team of solicitors you choose have taken the time to understand your situation and are dedicated to your case one hundred per cent. At Romain Coleman Solicitors, we offer our undivided attention to each and every single case. We pride ourselves in how far we go for our clients and how hard we fight for their cases. Our team is experienced in cases involving every type of mishap, even catastrophic injuries. Give us a call today on 0208 520 4555 and see how we can help you win your case today. Alternatively, fill out our online form.